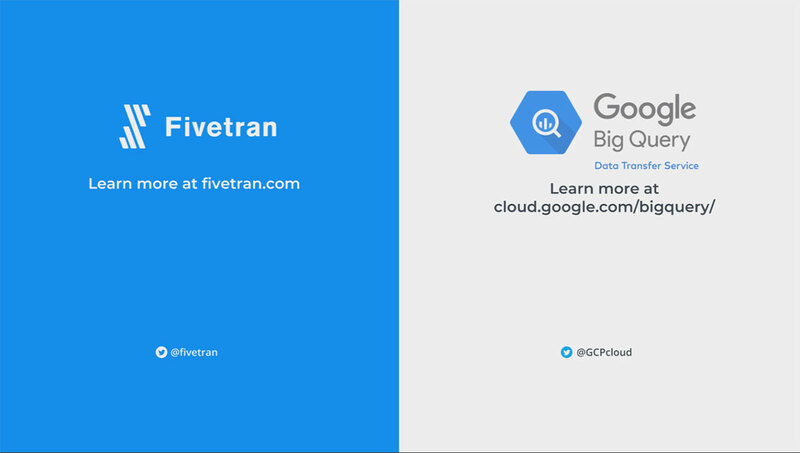 SAN FRANCISCO--(BUSINESS WIRE)--Automated data pipeline provider Fivetran today announced it is a launch partner for Data Transfer Service, a new offering from Google Cloud that enables BigQuery customers to use Fivetran data connectors without leaving the Google Cloud environment. 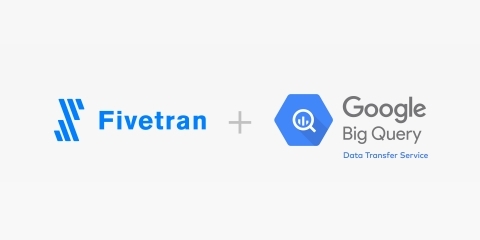 The automated setup and product integration between Google Cloud and Fivetran will allow BigQuery users to minimize their time to value and accelerate analytics projects by reducing the setup and maintenance overhead traditionally incurred when centralizing disparate data sources. This partnership builds on an ethos of Fivetran — that cloud-first, fully managed data services should not only be robust and powerful but also easy to use.